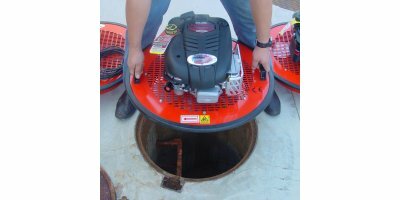 Husky's Air Wall Decontamination Pools are designed with an air chamber for the perimeter wall construction. The pools come standard with a Schrader valve, boat valve and pressure relief valve and are very lightweight and easily stored. Standard sizes are listed below, but we can manufacture a tank to fit any size requirement. The Sol-Air C32LF is built to handle projects dealing with high volume and concentration contaminants, such as large wastewater plants, petroleum industry applications and large scal agriculture businesses. 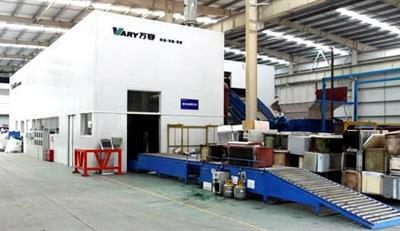 Units can be combined in series to provide solutions for any size of application. By Respr Technologies based in Dallas, TEXAS (USA). The Micro Seacam Camera with optional Integral LED light Ring, has been designed for work in harsh environments, such as narrow bore pipeline inspections and general underwater and in-air viewing. The stainless steel housing can be easily decontaminated and, if required, both the focus and lens can be changed to give optimum viewing. The Sol-Air HP500, with its patented proprietary Ultraviolet system, is the ideal solution when airborne particulate and contamination must be removed from the air. While eliminating odors, the Sol-Air HP500 traps particulate such as ash, animal hair, and all other air borne particles. The Sol-Air C48LF is built to handle projects dealing with high volume and concentration contaminants, such as large wastewater plants, petroleum industry applications and large scal agriculture businesses. 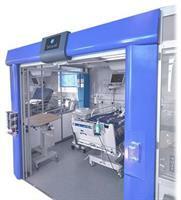 Units can be combined in series to provide solutions for any size of application. By IEM Technologies Ltd based in Wellington, UNITED KINGDOM. 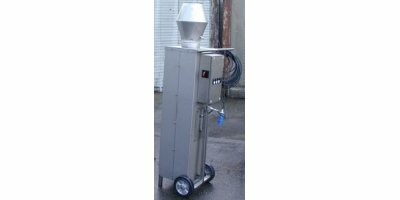 The Clean Air BRAHM High Vacuum Fume Extractor offers portable and high-efficiency options for controlling airborne pollutants in small to medium fabrication shops, manufacturing plants, and training facilities. Welding fumes are captured with vacuum-assisted MIG guns, and decontaminated air is recirculated back into the work space area. 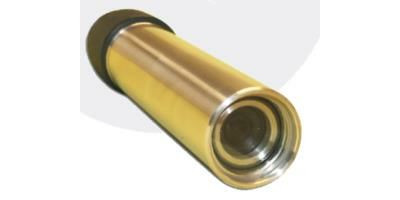 The RSL Bullet Camera has been designed for work in harsh environments, such as narrow bore pipeline inspections and general underwater and in-air viewing. The stainless steel housing can be easily decontaminated and, if required, both the focus and lens can be changed to give optimum viewing.